Shanxi Tianze Coal Corporation - ANCHUN INTERNATIONAL HOLDINGS LTD. I have known Anchun since 1995. We chose Anchun as our sole technology provider for our syngas purification, ammonia synthesis system for the past twenty years. The scale of the implementation probably has been one of the largest in China, which says lot about the friendship between us. 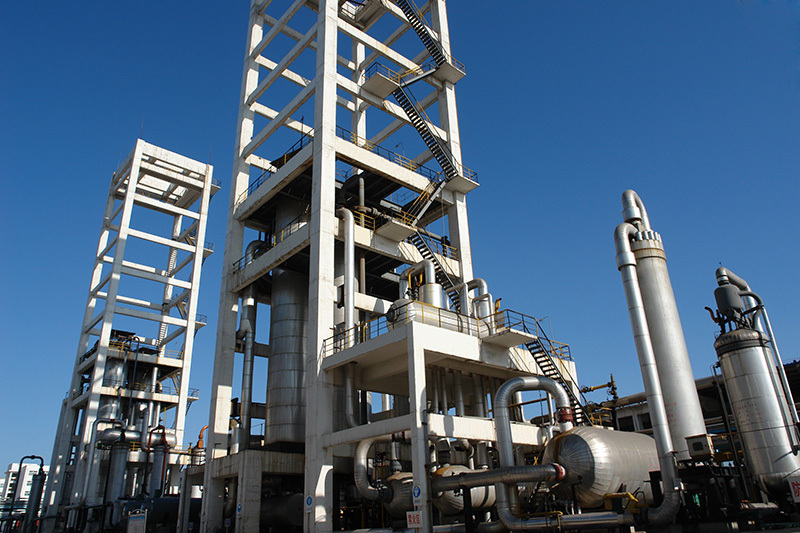 Over the past twenty years, Anchun has implemented seven ammonia synthesis system and five syngas purification system in our plant. From the very beginning of our journey with Anchun, we have grown into the No.1 urea producer in Shanxi Province and No.3 large-granule urea producer in China. And we have witnessed Anchun transform itself from a small start-up operating in a rental place to an integrated technology provider, reactor manufacturer and catalyst producer. The ammonia systems that Anchun developed have demonstrated high ammonia conversion, low energy consumption and operational reliability at our plants. The syn-gas purification systems also performed superiorly with low pressure drop, low residual impurities. Anchun has never stopped to optimize and improve the process technology to better suit our plant. Anchun’s catalysts also demonstrated good performance and long lifetime. Over the past twenty years, no matter it was the engineering design, reactor manufacture or catalyst technology, Anchun’s first class team has provided us nothing but first class technologies, first class equipment quality，first class service and reasonable pricing.